Poly Tarps are available at Riverside in 2 mil, 4 mil and 6 mil. 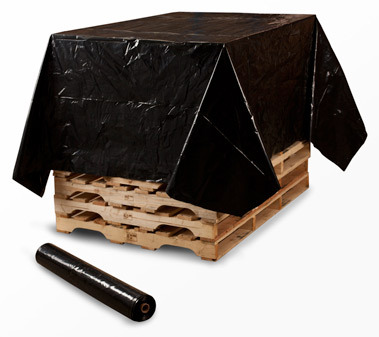 Our Giant Poly sheeting is available in three colors, Black, Transparent White and Clear. Poly sheeting can be used as a moisture barrier, protection from the elements. Poly sheeting is idea as a drop cloth for construction sites. 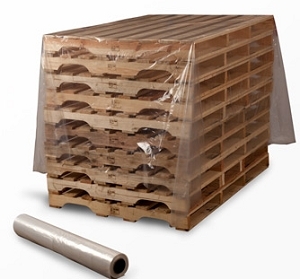 There are 19 sizes of pre-cut poly sheets on a roll to choose from. 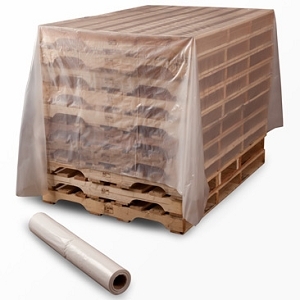 These poly sheets are perforated on a roll and are used as pallet top sheets and handy drop cloths.